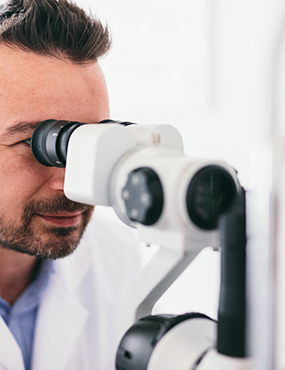 The starting point for R&D of our contact lens care solution is developing eye-friendly, unique product with innovative substances. 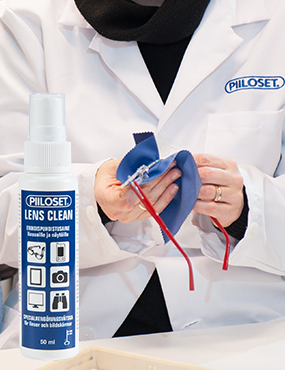 The range offer products for efficient yet gentle care for all types of contact lenses. 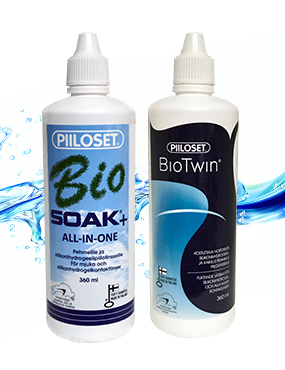 Our products have been developed in co-operation with the Finnish Allergy, Skin and Asthma Federation. 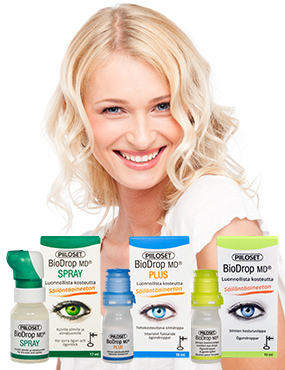 We also develop and manufacture preservative-free dry eye products, eye drops and sprays. New innovative products are in the pipeline for 2019. Our state-of-the art lens laboratory is equipped to manufacture individual FreeForm spectacle lenses. Our wide range of lenses consists of single vision and progrssive lenses, stock lenses as well as specialities for golf, sailing, computer work etc. Furthermore, our lenses can be manufactured from BlueStop, a lens material that filters effectively the most harmful blue light. Interested in distributing our products to your customers? To find out more about our products, please click product categories below.